Breitbart & Michael Cormier (Death still remains an open case) Michael Cormier was one of the technicians at the LA County Coroner’s office who oversaw the Breitbart autopsy. He passed away on April 20th, 2012 ( the same day that Andrew Breitbart’s cause of death was announced) under mysterious circumstances, he was only 61. The Strange Life and Death of Alexander McQueen The coroner responsible for the inquest into McQueen’s death was none other than Establishment tool extraordinaire, Paul Knapman. He quickly blamed depression and drugs on the death and claimed that a mixture of cocaine and an unbalanced mind caused McQueen to hang himself. By a strange coincidence, this was virtually the exact wording used by Knapman at the inquest of Mark Speight who also apparently ’ hung himself’ following the death of his fiancée, Natasha Collins. 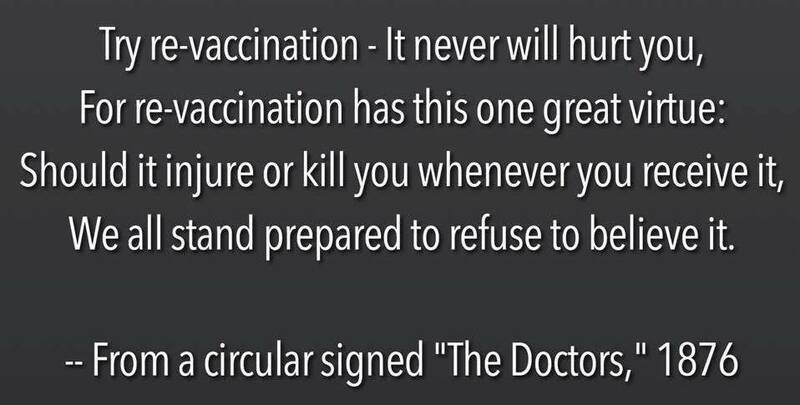 In memoriam Dr. David Kelly. RIP An inquest should have been held into his death, but surprise surprise, the case was taken away from the Corner. Why? Well, in a Coroner’s court a verdict of suicide has to satisfy the test of beyond all reasonable doubt. The evidence put to Lord Hutton didn’t satisfy any kind of test at all, apart from the gullibilty of credulous fools in the Fourth Estate. Coroners Behaving Badly. David Hinchliffe - An "arrogant, unreformed relic of feudalism"
The coroner said it would be two weeks before a cause of death could be determined. The coroner and police treated me like I had committed a crime, taking pictures of her old bottles and formula. They questioned me over and over. It was not the kind of situation a mother should be in when her child has just died. About two months later, we received a telephone call from a Dr. Thomas Gill, of the Marion County Coroner's Office. He told us the cause of death was the Hepatitis B virus - which she could only have gotten form the vaccine. He told me that he would get the death certificate out to me very soon. 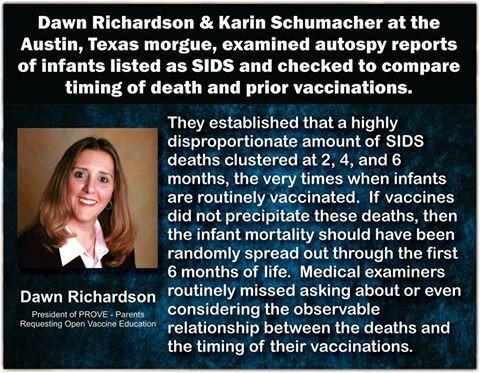 Sixteen weeks later, we received the death certificate in the mail and the cause of death was "natural causes" otherwise known as "SIDS" (Sudden Infant Death Sudden). I was shocked to say the least. I called the Coroner's Office and spoke to Dr. Manders, the Coroner of Marion County and was told that Dr. Gill had been asked to resign.